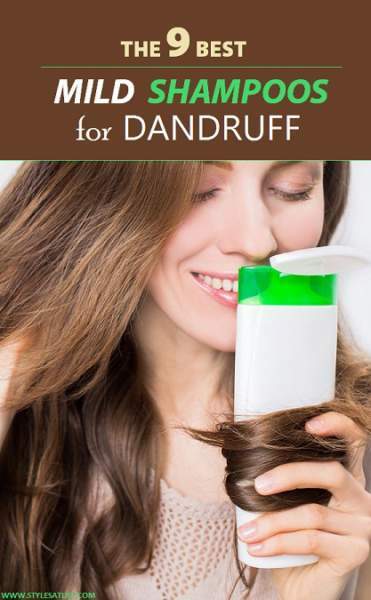 Dandruff is becoming so popular with every second person you walk on the road, you meet at workplace etc. because of the increasing stressful lifestyle and increasing pollution. The dead skin on the scalp accumulates to cause white flakes in the scalp and appears as white element on the hair. Since they accumulate at the scalp so they also prohibit free breathing to the hair and therefore weaken it all the more and increase hair fall. One of the major reasons for hair fall is dandruff. So in order to choose any product on the hair you need to be careful that it should not be very harsh for the hair. Hence, once you choose an anti-dandruff shampoo you need to ensure that it is much mild so as not to cause damage to the hair. Let we have to look at the popular mild shampoos for dandruff. It contains hibiscus extract which is very mild and soft on hair. It also has chickpeas and khus-khus which keep the scalp cool leaving it fresh and airy and reducing dandruff with regular us. It is mild on scalp and can also be used for kids. It cleanses the hair effectively. This is a product of SCHWARZKOPF. It is very effective for sensitive scalp as it contains aloe and sugar which helps in hydration of hair and cleanses it effectively. The fragrance is also mild and this is clinically tested. 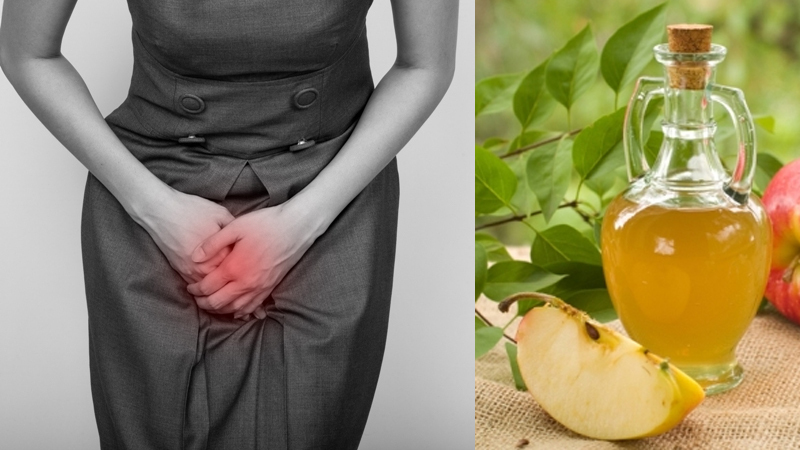 This helps to prevent irritation. As the name suggests the shampoo has its main ingredient as henna apart from amla, shikakai, aloe vera amongst others. These ingredients are very helpful in conditioning the hair and also stimulating the growth of hair. 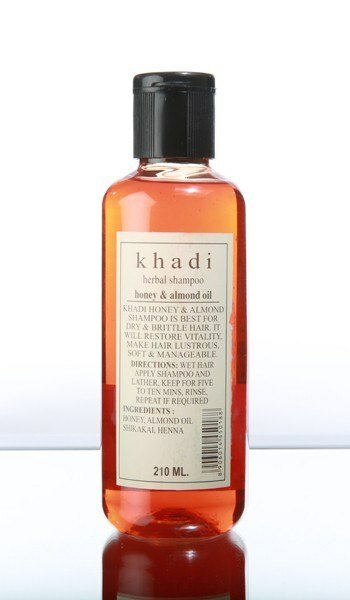 They cleanse the scalp and provides shine and health to the hair. 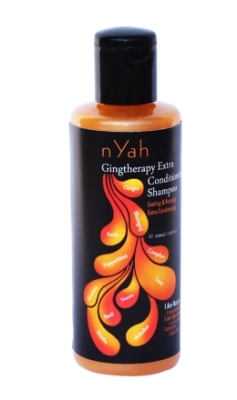 It has organic ingredients and is very mild on hair and can be used almost every alternative day for washing hair. It has antibiotic properties to soothe and calm the hair and keep it moisturise thus preventing dandruff and reducing itchiness and dryness that may cause dandruff. 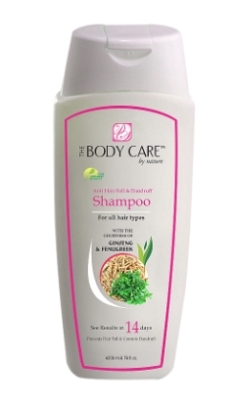 It also contains biotin and vitaminB5 which helps in nourishment of hair. It is a natural and organic shampoo. 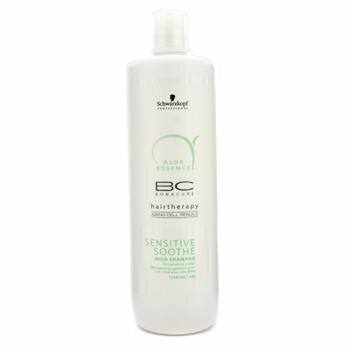 It gently conditions and nourishes the hair and helps to strengthen the roots by cleansing them well and thereby removing impurities. 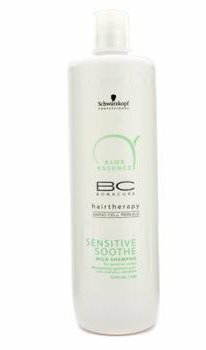 This is suitable for all types of hair and is extremely mild for daily use. It may be available in medical stores. This shampoo contains therapeutic properties to reduce hair fall and also removing excessive oil from hair which attracts impurities and causes irritation and then builds up dandruff thereby leading to hair fall. 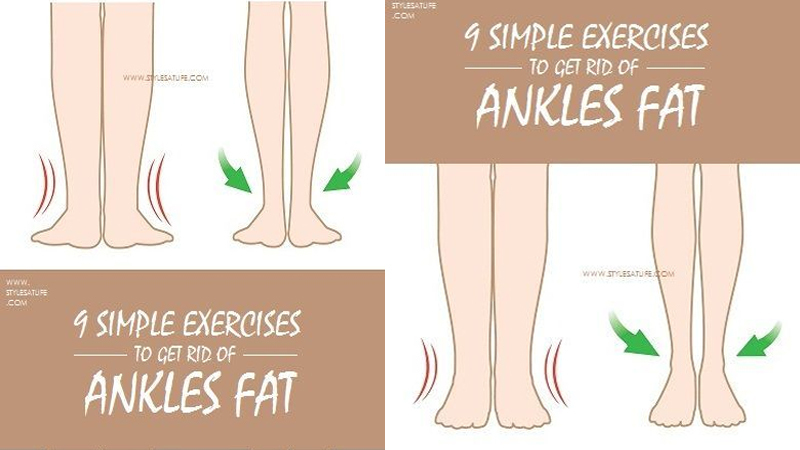 It strengthens the hair tresses and cleanses the hair. It is also affordable. 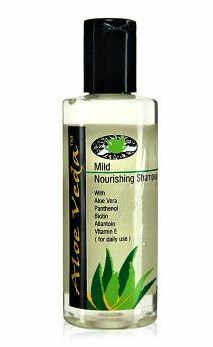 With the main ingredients being lime and mint this shampoo is mild to provide freshness and cool to the hair. 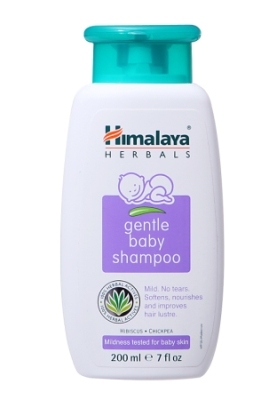 This is also an organic shampoo and helps to de-stress your hair thereby nourishing it. It contains botanical extracts to provide nourishment. 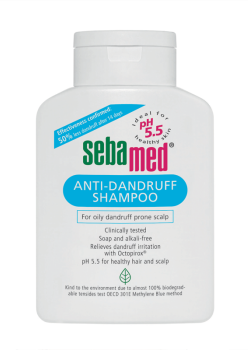 Sebamed is also very mild product for hair care and it is not at all harsh on hair. 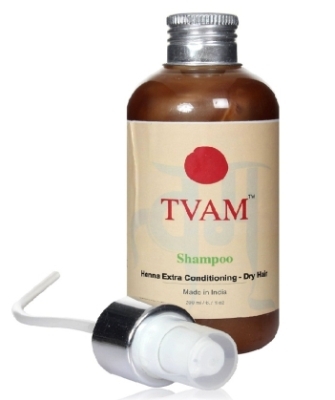 It cleanses the hair mildly and helps in keeping it fresh and rejuvenating. 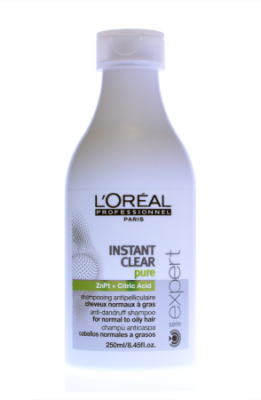 If your pocket allows you then you can go for L’Oreal product which helps to reduce dandruff at faster rate. Next Story → Fullers Earth Creams – How it is work?